SOLD. 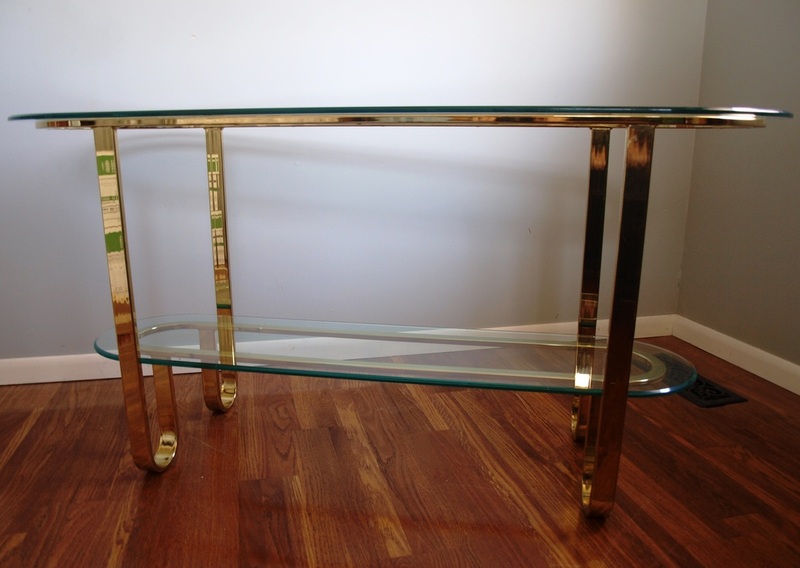 Shapely Two Tier Flat Bar Brass & Glass Console Table. 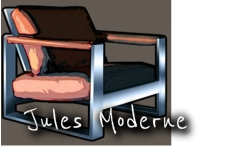 1980s/Design Institute of America (Attributed to Milo Baughman). 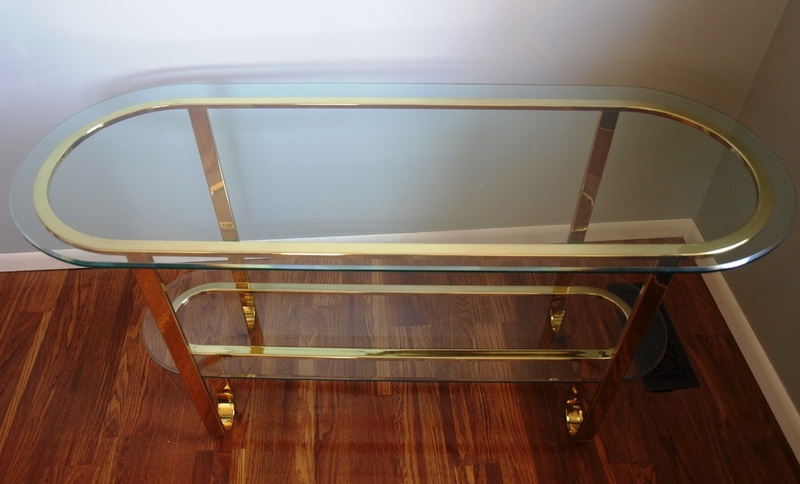 Flat Bar Brass Electroplated Structure. Two Original Thick Beveled Glass Panes. 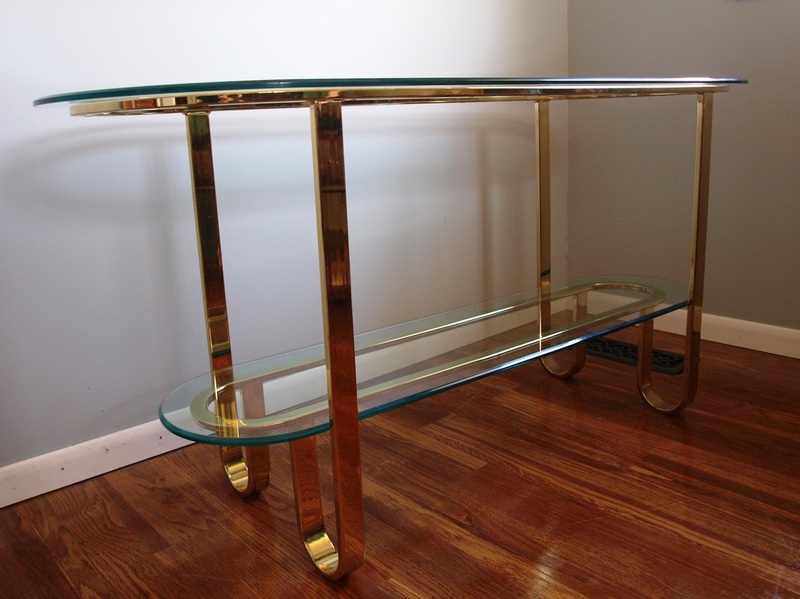 Overall Dimensions: 54w x 27h x 20d Brass Base Dimensions: 51w x 27h x 17d. 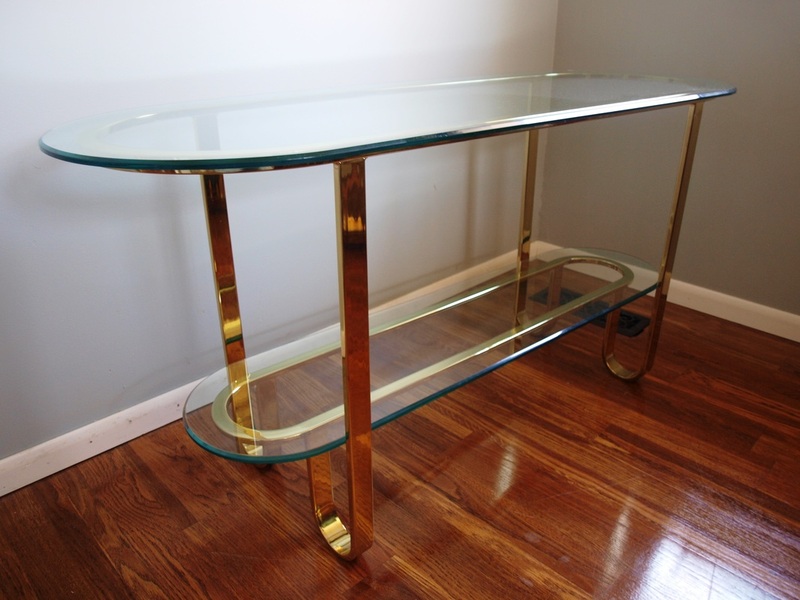 Glass Top Tier: 54w x 3/8"x 20d Glass Bottom Tier: 46w x 3/8" x 12.5d. .